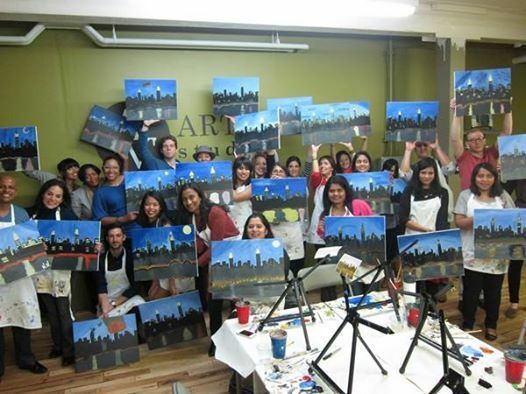 Come at our studio, create your masterpiece, socialize with new friends and unwind. Just show up with whatever you’d like to snack or sip. We provide anything else. 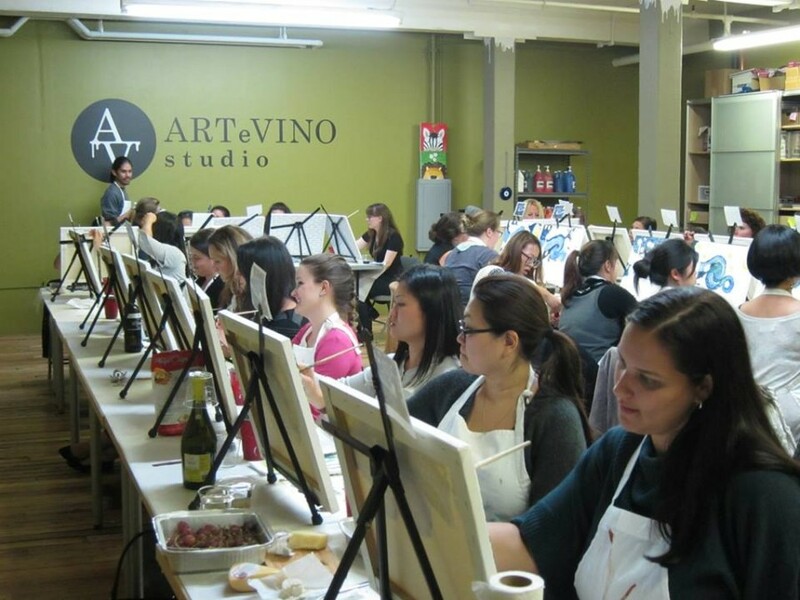 We are NJ’s premier art and wine studio for BYOB art classes, private parties, corporate events and team building activities. 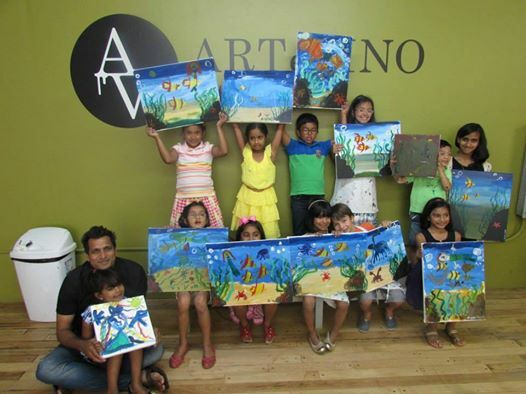 Our handpicked artists will guide you through the creative process and help you complete your art work. 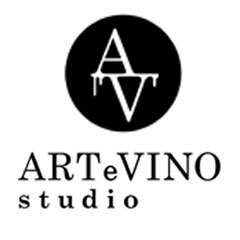 At ArteVino Studio, all you have to do is sign up, show up, sip up, paint, create, socialize and unwind for a fun filled evening. No experience required! If you are looking for a unique venue for your next birthday, anniversary, baby shower, girls night out, bachelorette or engagement party or a fundraiser, you are at the right place. Our unique art studio will provide the perfect setting for your event. Our main location is conveniently located in Hoboken, NJ with ample parking if you are driving and easy access from New York City via Path or by bus, conveniently serving Manhattan and greater NYC. We also have great partners for all your event planning needs.